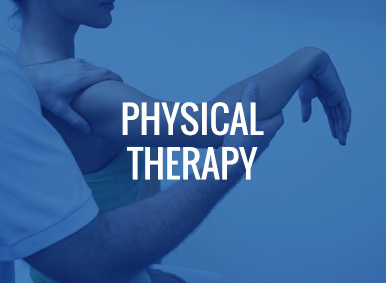 At NJ Spine & Joint, we take an integrated approach to full-body health and wellness. Located in Cedar Grove, our multi-specialty wellness center provides the most advanced non-surgical healthcare available today. 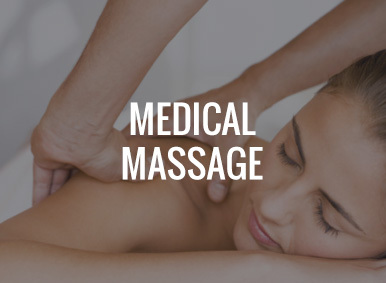 Our safe, natural treatment programs are designed to correct your problem, get rid of your pain, and improve your overall health. 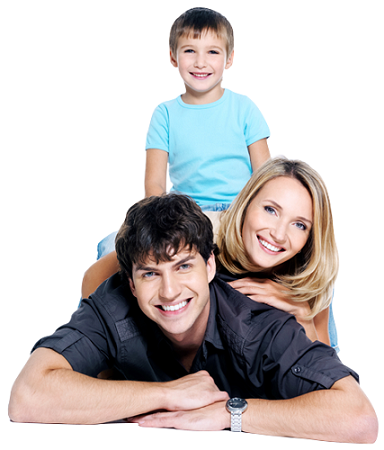 We treat all ages, from newborns to teenagers to senior citizens, from athletes to couch potatoes to everyone in between. 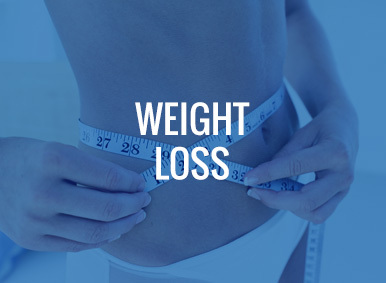 We have one goal: to get you healthy. We have more than one way to get you there. That’s what sets us apart. 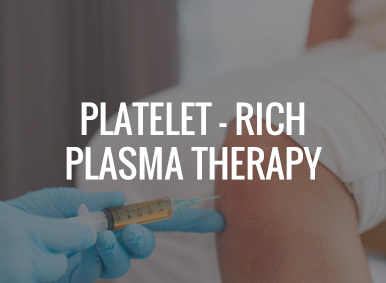 Customized for each patient, our treatment plans include our proven protocols, comprised of treatments, therapies, and technologies working in sync to get you better. 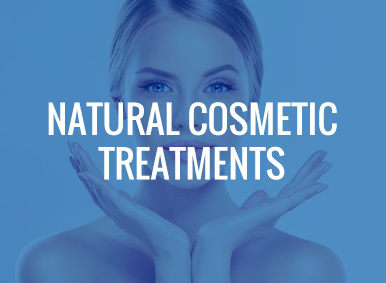 While you may have tried one type of treatment elsewhere without much success, we get superior results because of our integration of services. 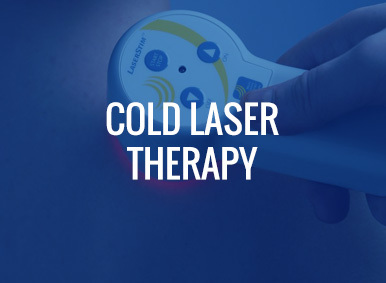 Here’s an example: Based upon your initial evaluation, one of our specialized treatment protocols gets your body back in alignment to provide you with correction and relief, physical therapy promotes optimal function and movement, and cold laser therapy repairs the tissue damage incurred over months or even years of your body being out of balance. 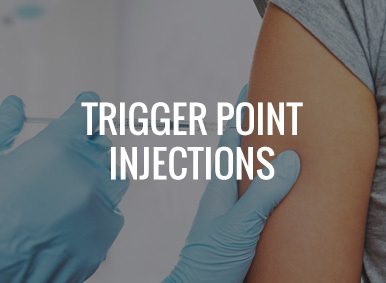 Maybe your condition requires medical massage or trigger point injections. You get the idea. 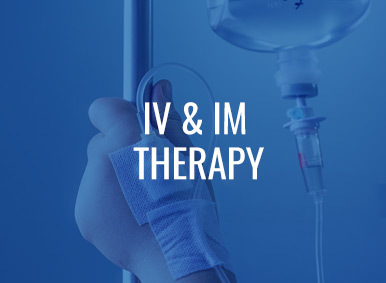 Depending on a patient’s needs, we also provide other therapies such as IV & IM, PRP and weight loss. Clinic Director Dr. Glenn Sorrentino leads the NJ Spine & Joint multi-specialty team. 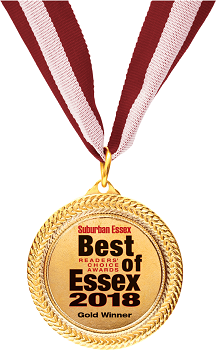 An expert at keeping people healthy, pain-free and structurally sound, his extensive knowledge, friendly demeanor and unique treatment approach have made him a patient favorite. His passion and commitment are evident in the success stories of his patients, many who thought their cases were hopeless. 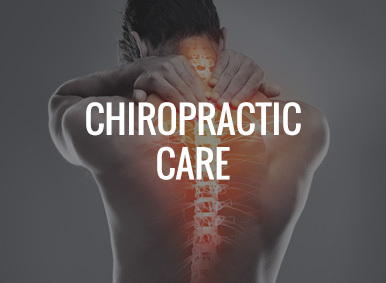 Dr. Sorrentino and team bring a wealth of experience and knowledge to provide the best possible care, whether you are in physical pain, need a checkup or want to improve your overall health.